Paris Notre-Dame is in 2156 considered the centre of Paris. Here you can find all the monuments. You need a special permit to enter Paris Notre-Dame . The city centre is covered by a huge dome 1). 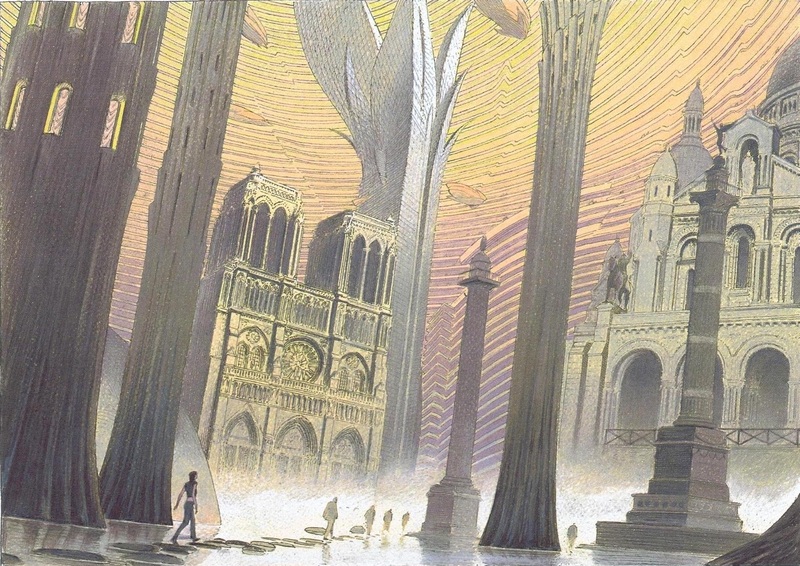 Paris Notre-Dame is the final destination of the expedition of Kârinh.